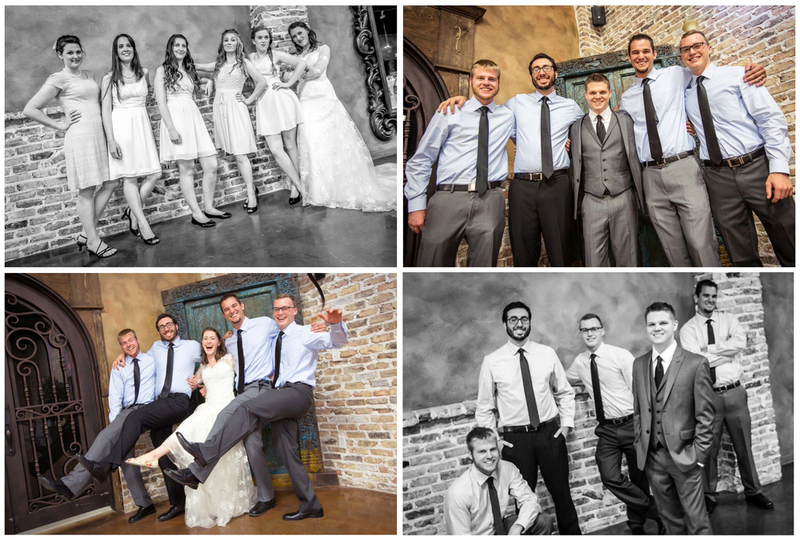 This was a fun last minute wedding we were booked to shoot for July 4th. 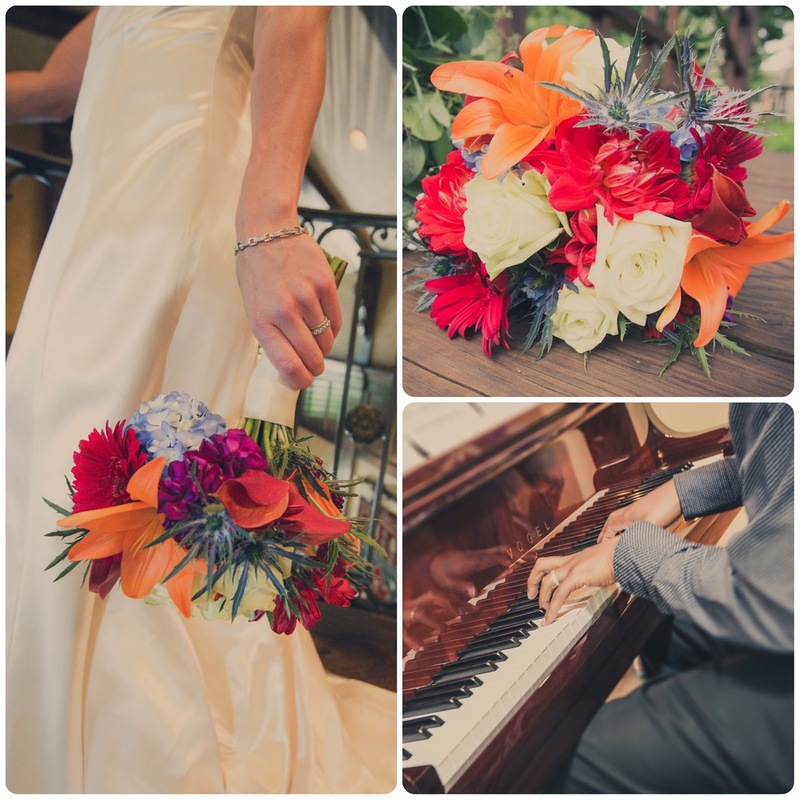 It was a smaller wedding at the grooms family's gorgeous house in Fort Worth. 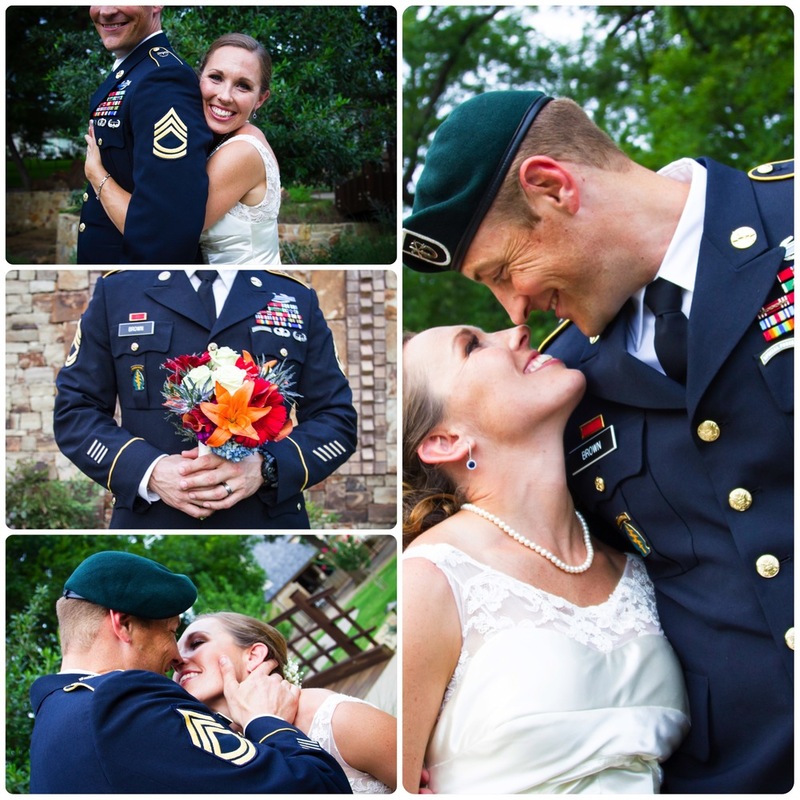 The couple lived out of town and planned this wedding quickly to work with his busy military schedule. 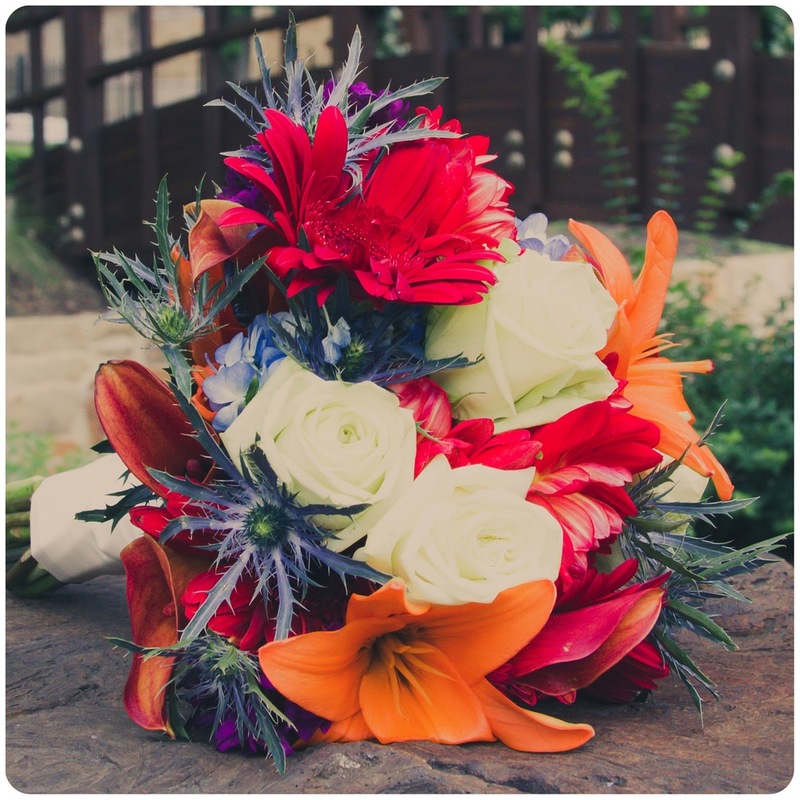 We get spoiled with getting to meet almost all of our brides before hand. We mostly get a meet and greet with them and at least one shoot before the big day. With this one the first time we ever got to speak to them or see them was the day of. We could not have clicked better with this awesome couple. They were so easy going and fun loving. I do not think they could have been more relaxed or more happy on their wedding day. I don't remember ever remember seeing the bride not beaming the whole day. The brides dress was gorgeous, and was made of her grandmother's wedding dress. The ceremony was short and very sweet. The reception primary took place outside. They had amazing bbq and the band was one of my favorites. The entire vibe of the wedding so relaxed and fun. For dessert we had local Nothing Bunt Cakes, which never let me down. They completed the night with a sparkler send out and watching fireworks go off from the balcony. Love being apart of this wedding and hope so many great things for this awesome couple.